Pradhan Mantri Kaushal Vikas Yojana (PMKVY) is the flagship scheme launched by the Ministry of Skill Development & Entrepreneurship (MSDE). The sole objective of this Skill Certification Scheme is to enable a large number of our countries youth to take up industry-relevant skill training that will ensure that they can make a livelihood. Individuals with prior learning experience also receive assessment and certification, under the Recognition of Prior Learning (RPL). India’s largest Skill Certification Scheme, PMKVY is implemented by National Skills Development Corporation (NSDC) under the guidance of MSDE. 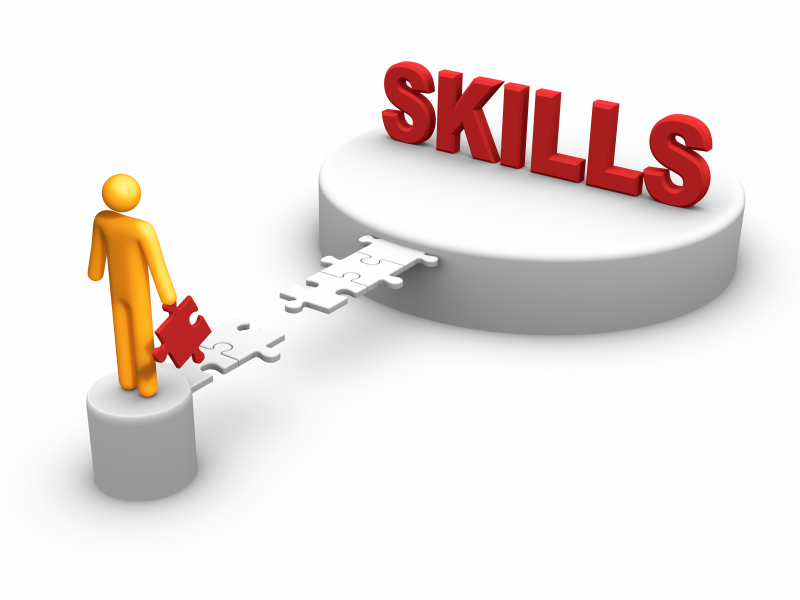 With a vision of a Skilled India, MSDE aims to skill India on a large scale with speed and high standards. The Short Term Training imparted is expected to benefit the candidates of our country who are either school or college dropouts or are unemployed. Apart from providing training according to the National Skills Qualification Framework (NSQF), the training centres also train in Entrepreneurship, Soft Skills, Financial and Digital Literacy. Duration of the training varies per job role, ranging between 150 and 300 hours. Upon successful completion of their assessment, candidates are provided placement assistance by Training Partners (TP). Under PMKVY, the entire fees are taken care of by the Government. Payouts shall be given to the TPs in alignment with the Common Norms. Training imparted under the Short Term Training component of the Scheme shall be NSQF Level 5 and below. Individuals with prior learning experience or skills are certified and assessed under the Recognition of Prior Learning component of the Scheme. With RPL, the Government aims to align the competencies of the unregulated workforce of the country to the NSQF. Project Implementing Agencies (PIA), such as Sector Skill Councils (SSC) or any other agencies designated by MSDE / NSDC, shall be incentivized to implement RPL projects in any of the three Project Types (RPL Camps, RPL at Employer’s Premises and RPL centres). To address knowledge gaps, PIAs may offer Bridge Courses to RPL candidates. The Special Projects component of PMKVY ensures the creation of a platform that will facilitate training in specific areas and premises of Government bodies, Industry bodies, and training in specific job roles not defined under the available Qualification Packs (QP) / National Occupational Standards (NOS). Special Projects are projects that require some aberration from the terms and conditions of Short Term Training under PMKVY for any stakeholder. A promising stakeholder can be, either Government Institutions of Central and State Government(s) / Autonomous Body or any other similar body or corporate who desires to provide training to candidates.